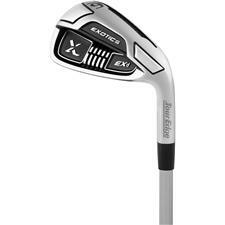 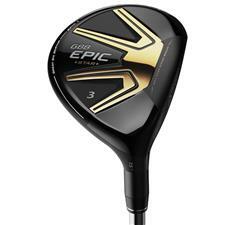 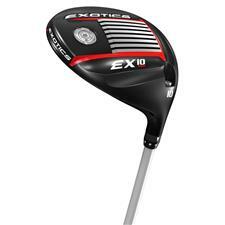 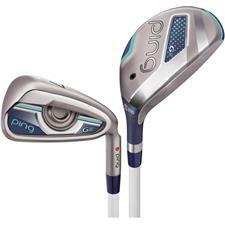 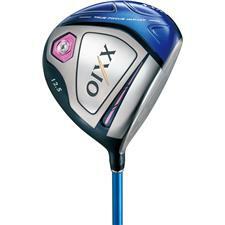 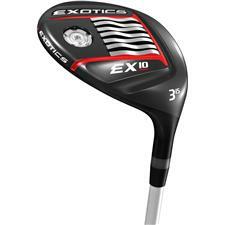 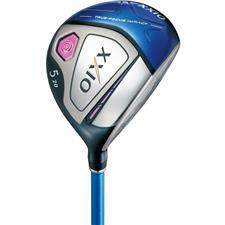 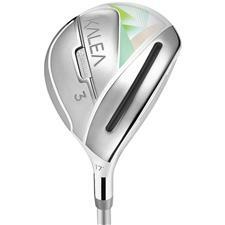 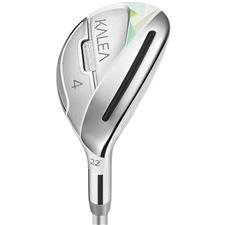 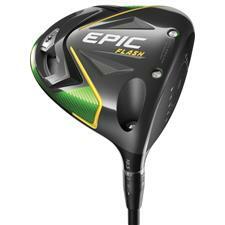 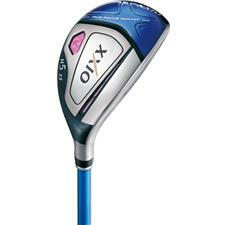 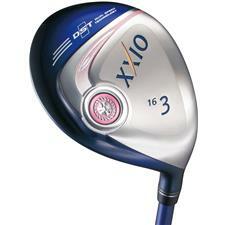 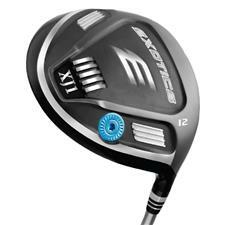 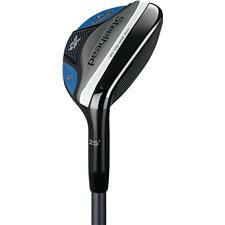 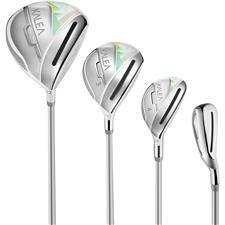 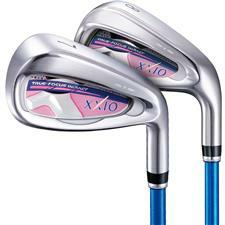 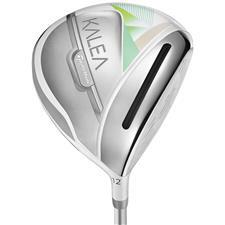 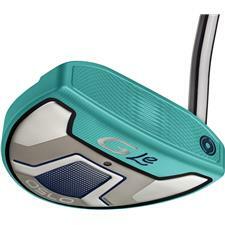 Enhance your game with the best women's golf clubs on the market. 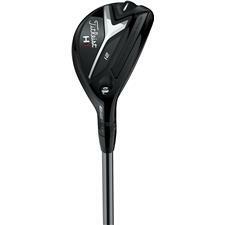 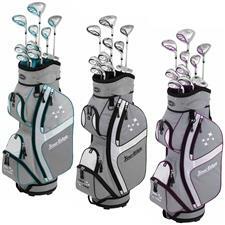 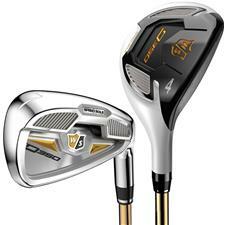 Golfballs.com offers full package, all-in-one ladies' golf club sets that include deluxe cart bags with premium performance equipment that is made specifically for female golfers. 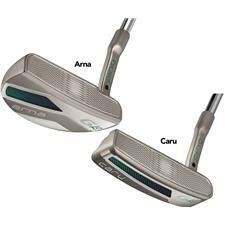 Arm yourself with premium putters, drivers, wedges and everything in-between. 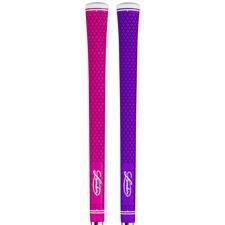 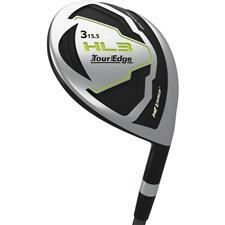 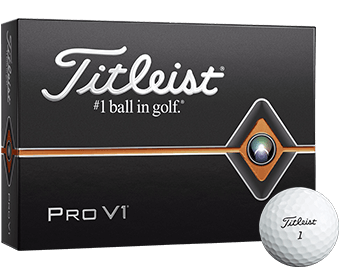 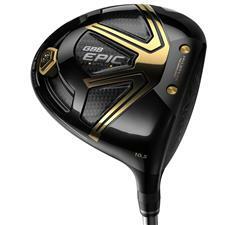 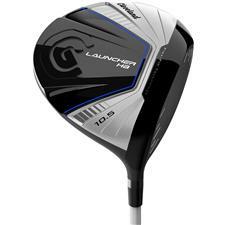 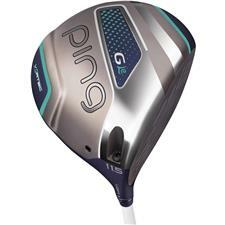 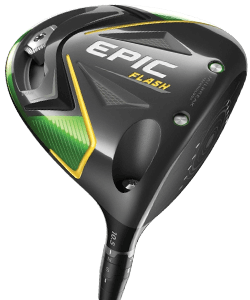 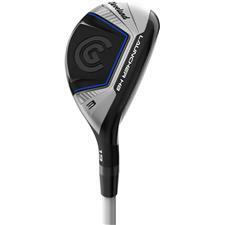 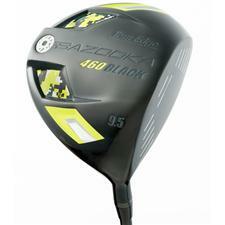 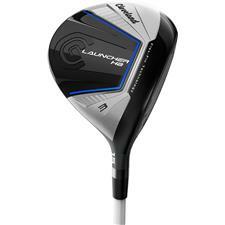 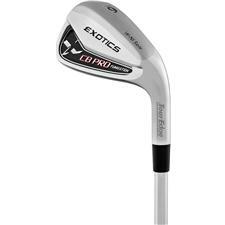 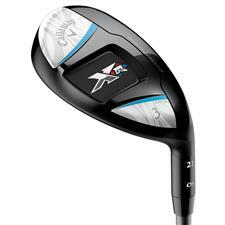 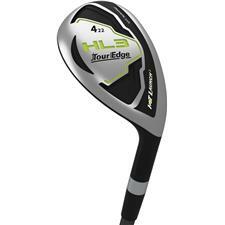 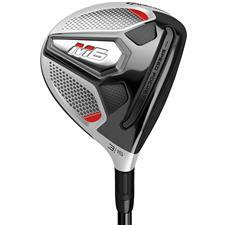 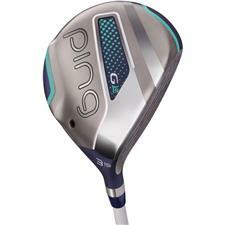 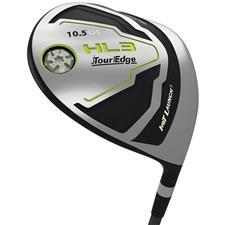 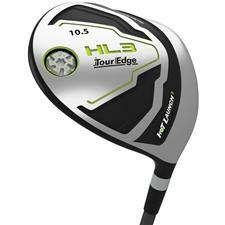 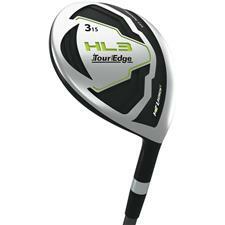 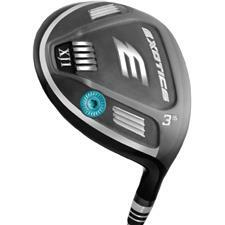 Golfballs.com carries top-rated women's golf clubs from the top brands in golf. 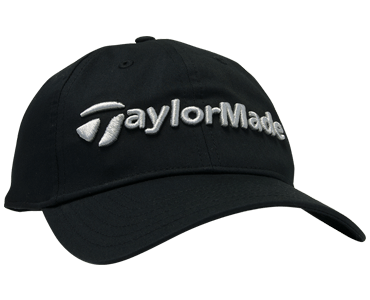 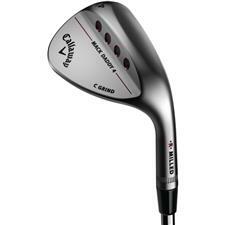 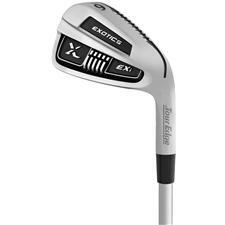 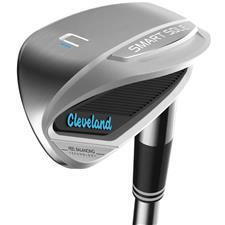 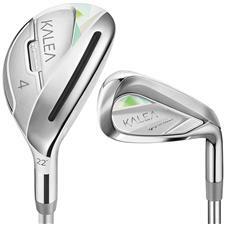 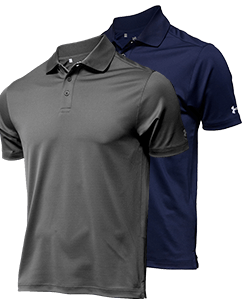 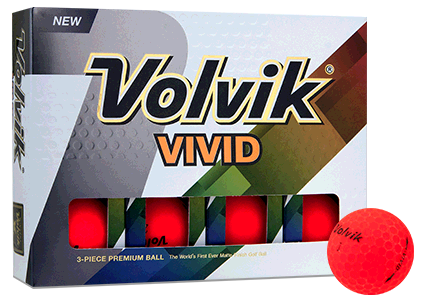 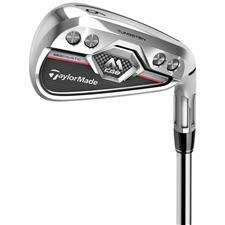 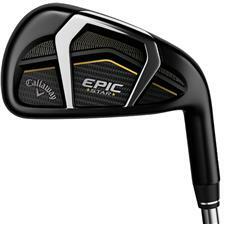 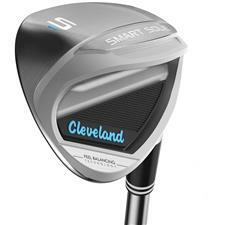 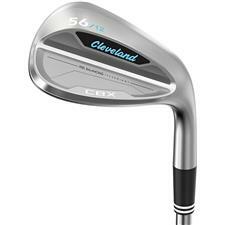 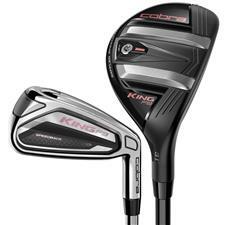 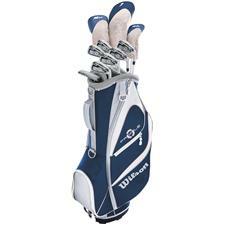 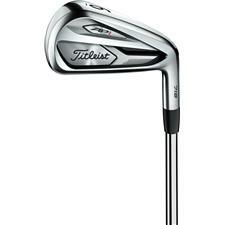 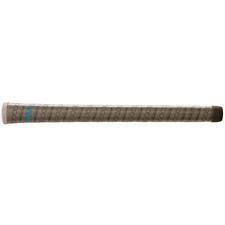 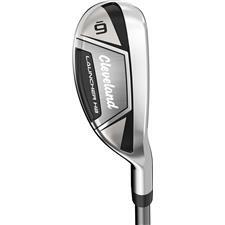 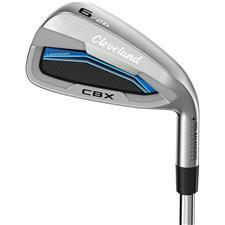 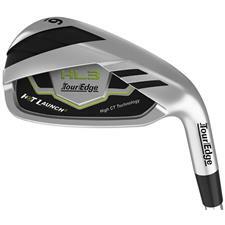 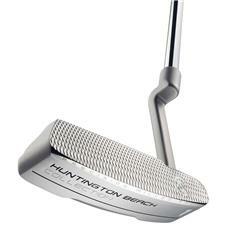 Buy a complete set or custom select each club to match your select needs and style of play. 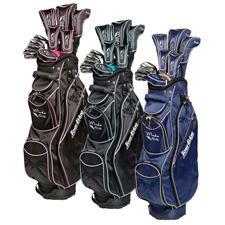 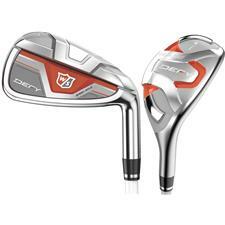 Women's golf club sets include a driver to give you maximum distance off the tee; fairway woods for longer approach shots; wedges for short game playability; and a solid putter for scoring low. 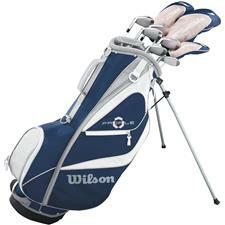 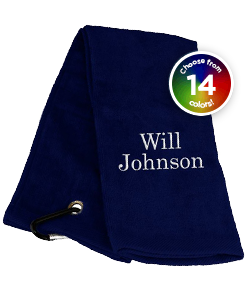 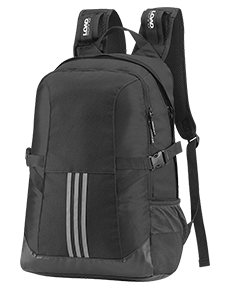 Finally, you'll get a stylish, yet functional golf bag to protect your investment.